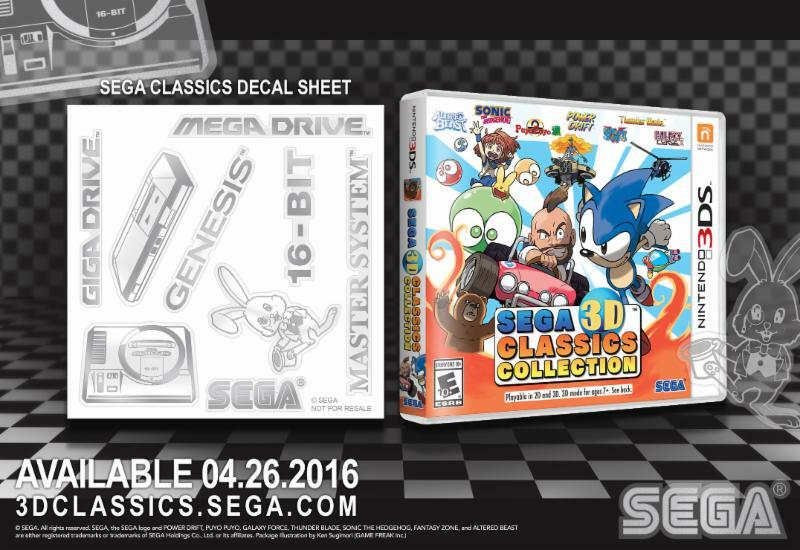 SEGA have announced another wave of 3D classics for the 3DS eShop. The new titles are 3D Sonic the Hegdehog 2, 3D Streets of Rage 2 and 3D Gunstar Heroes. 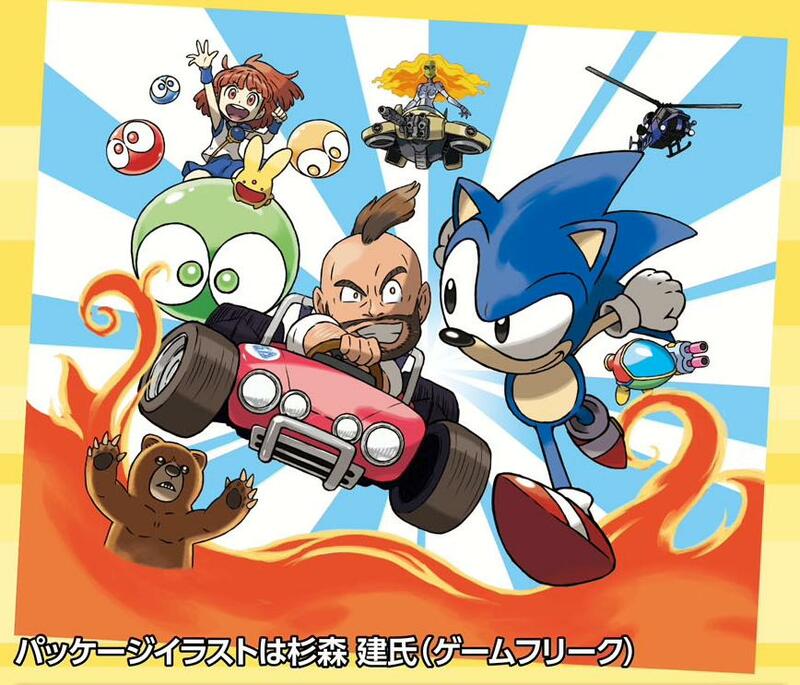 These games will arrive in the summer after the remaining season 2 games are released. 3D Fantasy Zone II is due to release tomorrow while 3D Thunder Blade launches on May 14th. 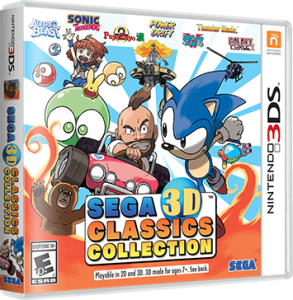 3D Streets of Rage 2 will then come first in July while 3D Gunstar Heroes and 3D Sonic the Hedgehog 2 will follow in August and September respectively. 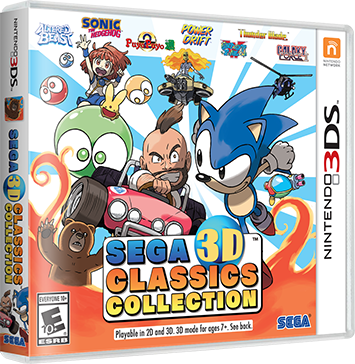 Each game in the SEGA 3D classics range costs £4.49 a piece and they’ve all been exemplary ports so far. The games have been ported by M2 who feature ex-Treasure staff.